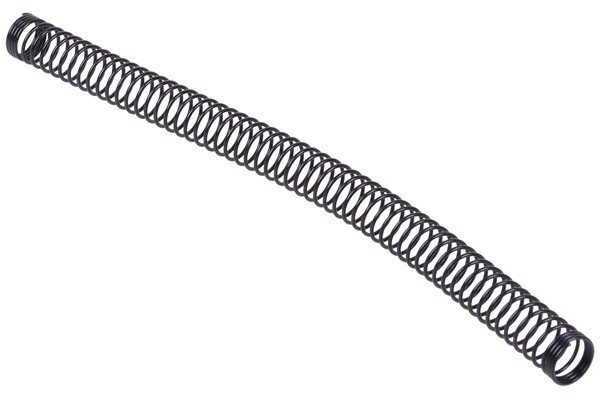 Individual anti-kinking spring for 10/8mm tubing. The spring is 200mm long and has an inner diameter of 10mm. Ideal for tubing even in tight corners and with right radii. Protect your tubing from kinking with these springs! 2 Beoordeling (en) in andere talen.